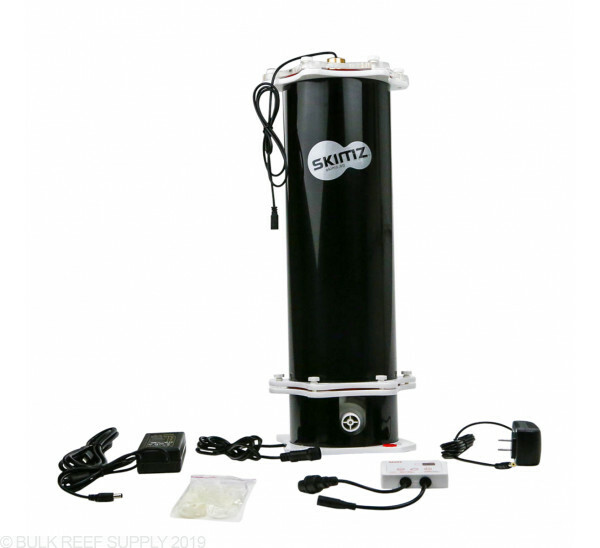 Growing algae like chaetomorpha will greatly help your reef aquarium with nutrient issues like nitrate and phosphate. 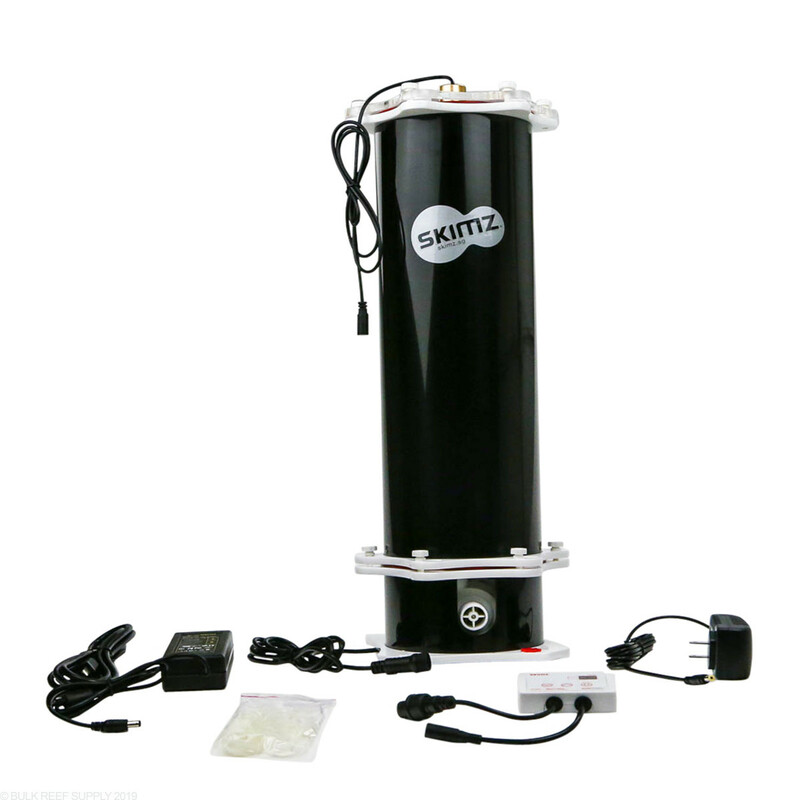 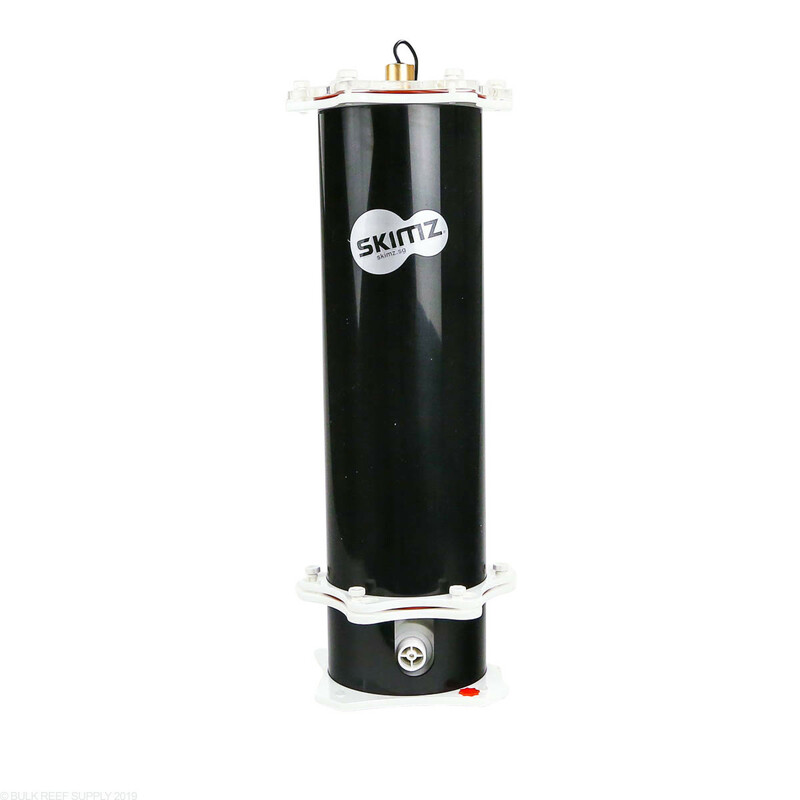 The Skimz MBR157 Macroalgae reactor is designed to be placed in any sump and includes a LED lighting system designed for algae growth. 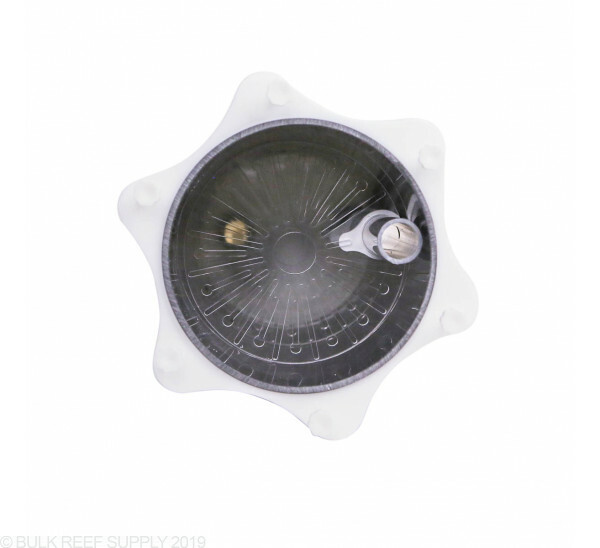 Refugiums are a proven nutrient reduction method that grow specific algae like chaetomorpha that intake nutrients such as nitrate and phosphate. 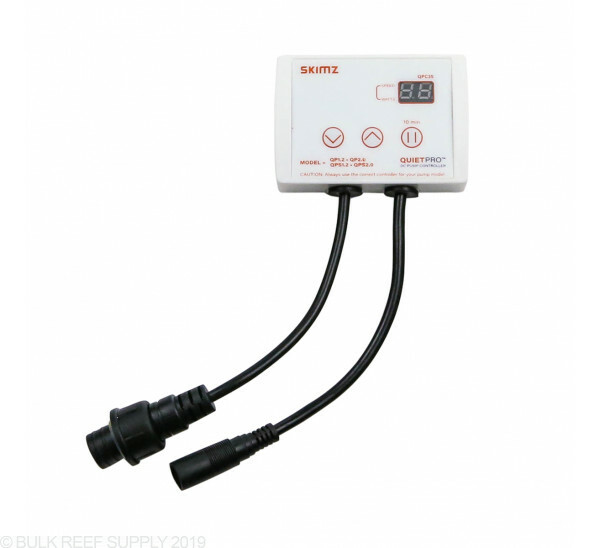 However, refugiums take up a lot of space, usually make a mess of your sump, and they are not efficient at directing flow through the algae. 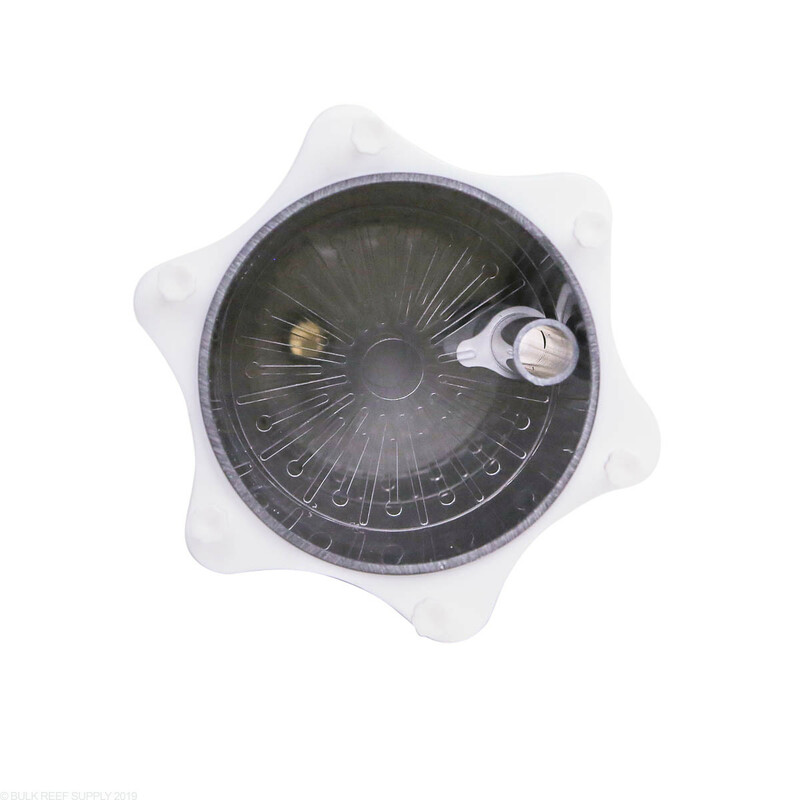 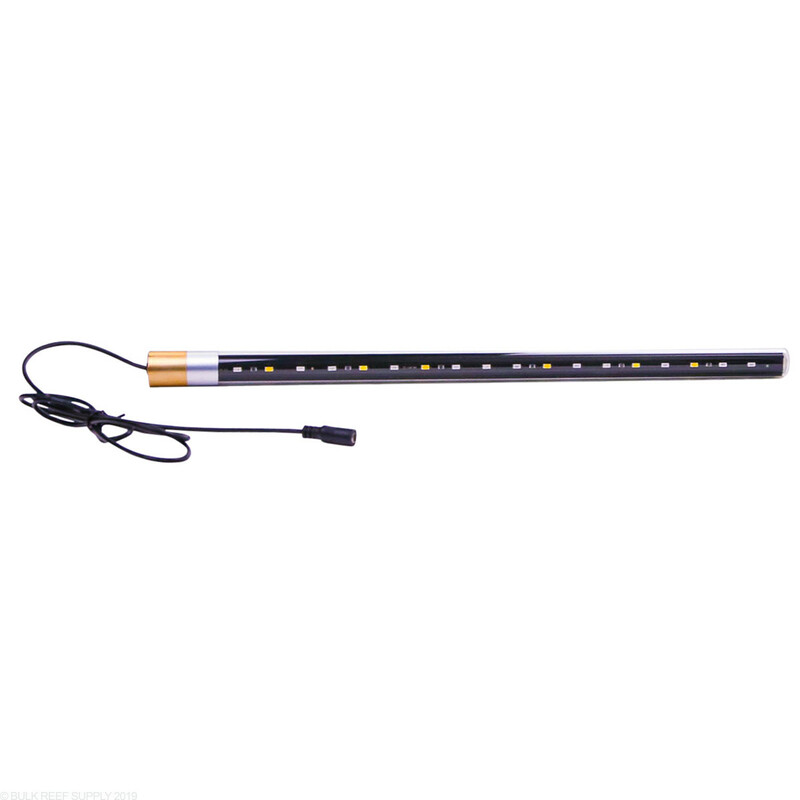 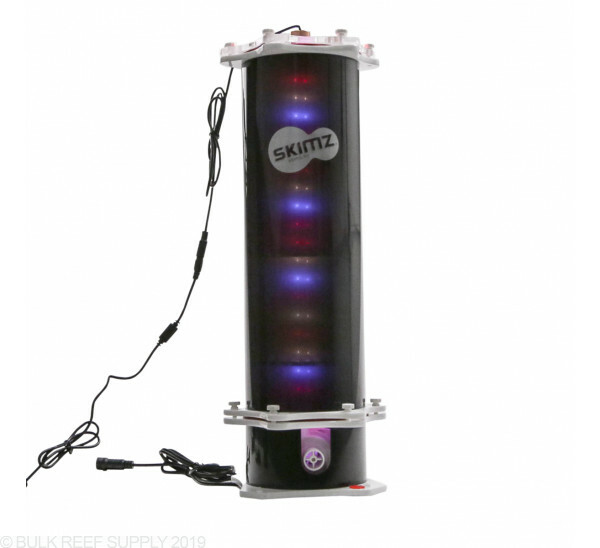 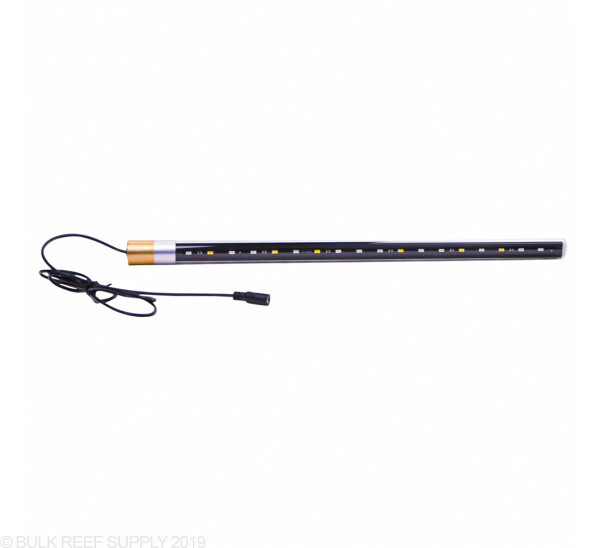 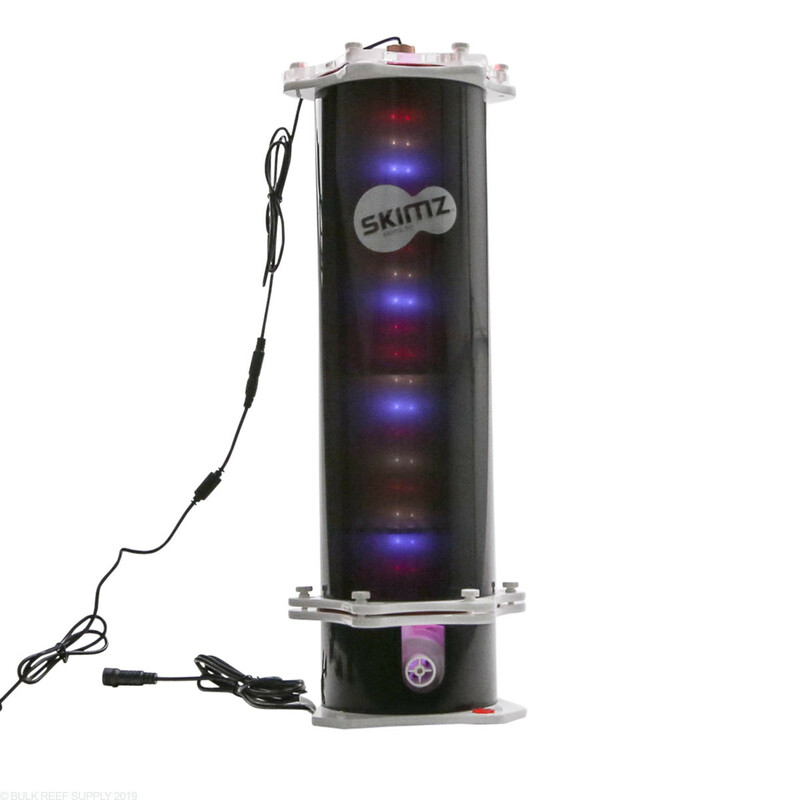 The Skimz MBR157 Macroalgae Reactor allows you to grow algae within a contained system, letting you have full control of the flow rate through the reactor and direct contact with the LED lighting system. 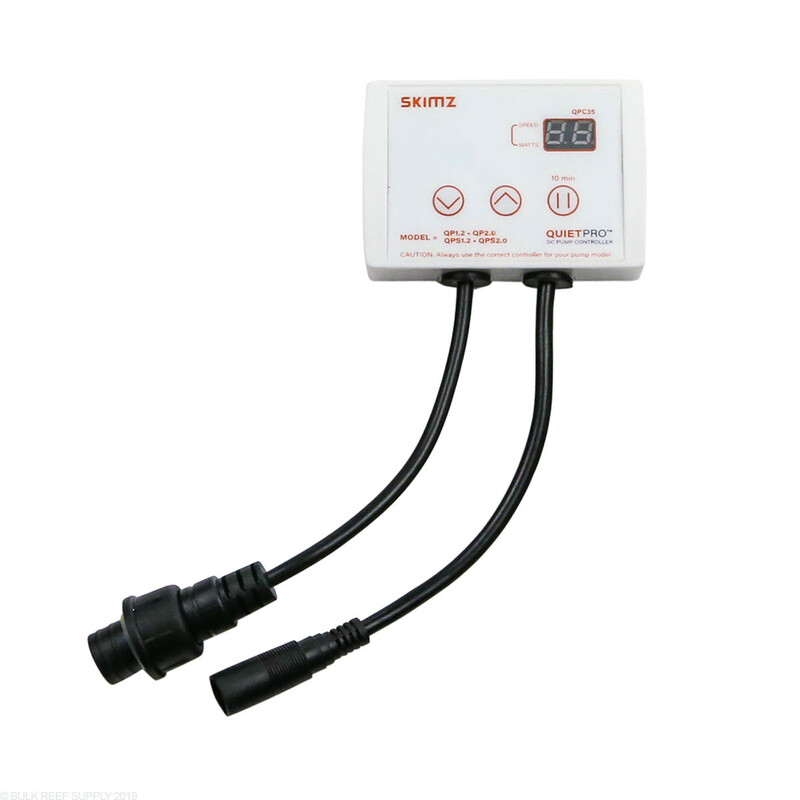 Min Water Level - 3.0"